What in the world is Dandy Blend? 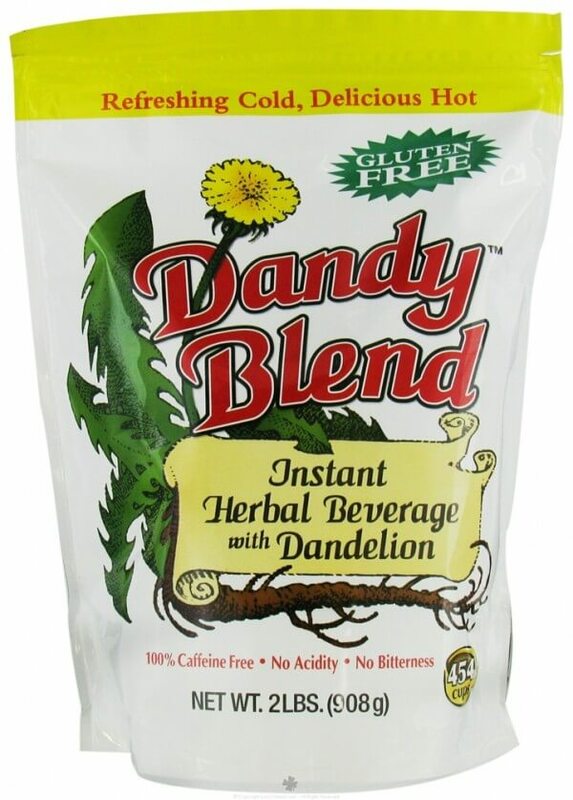 Dandy blend is an all natural herbal substitute for coffee. 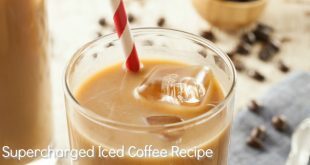 It features both the health benefits of dandelion root and the rich, full-bodied flavor, smoothness and texture of real coffee. When I took my first sip of Dandy Blend, I legit did a full fledge happy dance. I felt like I was reunited with a long lost friend. It looked like coffee, it had the same texture of coffee and yes, it tasted like coffee! And If it couldn’t get better than that, a cup of Dandy Blend comes loaded with health benefits! Dandelion is regarded in diverse cultures worldwide, both among Western herbalists and in the Chinese Medical tradition as one of the best detoxification herbs that also has potent anti-cancer properties. Dandelion root promotes normal liver function by enhancing biliary detoxification. It also helps regulate insulin levels and it works as an effective aperient promoting normal bowel function and diuretic urinary function. The most advanced research on cardiovascular disease and cancer, two of the major killers in the world, is that these diseases are caused by, or attenuated by, inflammation. Dandelion root is one of the greatest herbs for relieving inflammation and is well known to exert a benefit in the natural treatment of both of these conditions. * Dandelion is loaded with trace minerals and potassium, iron and calcium. Dandelion is reputed historically to be an excellent liver tonic and blood purifier, and one of the best diuretics, complete with its own potassium source. It is reported also to regulate the gastro-intestinal system, and is a good cure for anemia and acne. It also has the reputation for lowering serum cholesterol and blood pressure, eliminating gas and acid indigestion, aiding in weight loss,and counteracting certain cancerous tumors. * Roasted Chicory promotes healthy digestion. It is food for the beneficial bacteria in the intestinal tract, and is reported to increase both digestion and nutrient absorption into the blood stream. Chicory also is rich in potassium, provides support to the immune system and promotes synthesis of B vitamins. * Barley and rye are nutritious grains and a rich source of protein and B complex vitamins. Barley is good for urinary tract disorders as well, and is very useful in fevers and all inflammatory conditions because of its soothing properties. It helps heal the digestive system and digest starchy foods, and is also good for treating urinary disorders like nephritis and cystitis. Possibly most important, because the ingredient is the water soluble extracts free from gluten, and not the whole grains of barley and rye, those who are grain/gluten- free and normally couldn’t benefit from the nutrients in barley and rye can by drinking Dandy Blend. Where can you find Dandy Blend? 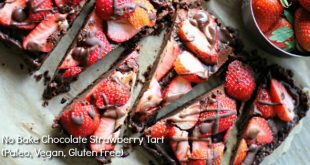 And here’s a recipe for you! As you can guess, I’ve been having so much fun creating all sorts of goodies with my Dandy Blend. I’ve even created “coffee” ice cream, shakes and mocha popsicles. Oh yum! Add all ingredients to a mug and fill with hot water. 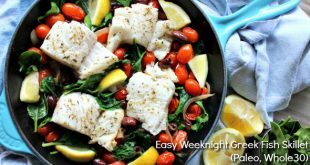 This Easy Greek Fish recipe has restaurant worthy flavor yet is simple enough to make on a busy weeknight! It's a one pan, healthy meal that's Paleo, Whole30 and Gluten Free. Thank you for this!!!! I had to stop drinking coffee a year ago because of health issues and ordered a small bag of Dandy Blend to try after reading your post on facebook. The same day I got it in the mail, I ordered the large 2 lb bag because it’s amazing!!!! I never thought I’d be able to have my “coffee” back. I never knew it had so many great health benefits, too. amazing! I tried your latte recipe this morning and love it. Thank you so much! Me too Amanda! I discovered that coffee was the culprit to my migraines. I gave up coffee 9 years ago (and have been migraine free for 9 years). I was amazed at the taste of this “tea”. I did the same thing…bought the biggest bag available. Thank you Kelly for this discovery. I am loving this stuff. Hey! You mention that the blending a gluten free ~ how do they make it gluten free when it has barley and rye? Would love to try it if it is! Thank you. “Dandy Blend is made of the water-soluble extracts of five ingredients; three roots and two grains (barley and rye), not from the ingredients themselves. The ingredients are roasted separately and then combined in prescribed proportions, placed into a vat, covered with hot water, and allowed to steep for a prescribed period of time. The water, with the soluble portions of all the components, is separated from the grounds and spray dried. The remaining fine brown powder left after the water is driven off is what becomes Dandy Blend. All the gluten and other water-insoluble substances are left behind in the grounds to be composted. Hence, there is no gluten in Dandy Blend. Goosefoot Acres periodically submits samples of Dandy Blend to Elisa Technologies Laboratory in Florida, one of the most respected gluten testing labs in the United States for analysis, and so far, every test has come back gluten-free. I love Dandy Blend too! I’ve been drinking it for several years. 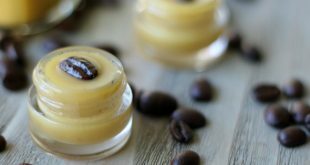 One of my favorite ways to make it is to mix 1 Tbsp Dandy Blend, 3/4 cup hot water, 1/4 cup unsweetened coconut milk, 1 dropperfull of Nu Naturals Cocoa Bean Extract, and 3 to 5 drops Nu Naturals Vanilla Liquid Stevia. Really delish! I”m glad I found your blog and that you like the same drink I do! I really need to try this! I love coffee, but I’m too sensitive to the caffeine to drink it every day. This would be good for me, too! Thanks for sharing! I tried the Dandy Blend cinnamon Latte recipe and it truly was delicious! I like lattes in general and I’ll admit I was skeptical to try it in replacement of the coffee I love but it’s definitely delicious. Much cheaper per serving too. I had the same first reaction, Meagan! I hope you love this as much as I and so many others that can’t have coffee do! A precious friend saw this and sent me the link via FB. After reading, I am willing to give Dandy Blend a try. I do need to be caffeine free and honestly, my love of coffee is 1. the fragrance; it reminds me of mornings in my momma’s kitchen; 2. the caffeine. I KNOW caffeine is not good and is a hindrance to weight loss. Being post-menopausal, it is important to get the BMI down and that is harder with too much caffeine on board. Thank you for your endorsement of this product. This is awesome, thank you! I can’t wait to try it. 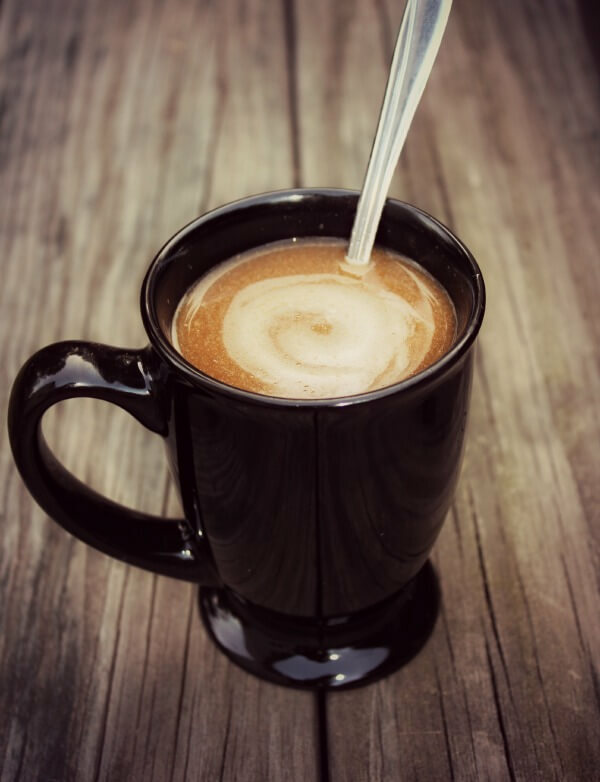 I have a question about coffee that maybe you would be able to answer…I gave up coffee about a year or year and a half ago, and just recently tried to drink it again…my tongue felt “bumpy” immediately, and I felt sores in my mouth…my whole mouth hurt for the rest of the day, only after a couple sips! Is this something you have heard of before? I was concerned about it being an allergic reaction…thanks, Kelly! BTW, still taking the “liver pills” and my fingernails are long and strong just like when I was young. My period this cycle – best period I have had in probably 20 years! Next to nothing for PMS – amazing! 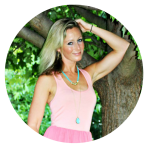 Love hearing about your success with the liver pills, Karie! I agree – it’s so amazing! My PMS before liver pills to now is a night and day difference and every month I still can’t believe it. So cool 🙂 I think you’ll really like this, too! Just a little tip: The back of the dandy blend bag says to add 1 teaspoon per cup. I think that’s much too weak and I typically at least double that to about 1 tablespoon. For my tastes, it’s spot on for a latte at 1 tablespoon. You’ll just have to play around with it for your tastes, but I wanted to mention that. Let me know what you think after you try it! P.S. You are right about needing the tablespoon as opposed to the teaspoon…at least for myself. Where in vancouver BC did you find this? I’ve been looking everywhere as well! If you go on Amazon.ca you can order the Dandelion Blend for $23.00 for 25 packets. FYI. Kelly, with the rye and barley how do you wrestle with them being non-Paleo with their lectins and saponins? Though I drink coffee, also not Paleo (lol), I’ve been staying of grain to measure the differences. Hi Michael, Good question. Dandy Blend is made completely of water extracts of the two grains-barley and rye- and not the grain itself, so it does not contain any of the actual grains. All the components of grain that we are attempting to avoid are all left behind (they compost it) and not included in the drink. This is actually a great way to get some of the nutrients of the grain without the stuff we want to avoid. Wow, this is just what the doctor ordered for me. I was just diagnosed with anemia and I’m pretty sure coffee makes me crazy. I too LOVE coffee….everything about it….but it’s time to say goodbye. If this stuff really tastes like coffee, this is a win – win for me. I need the trace minerals (particularly iron) that is in the this herb blend. I’m excited to try it! Plus could it be any easier to make?!? My energy is so low right now, anything that doesn’t require a lot of work is right up my alley. How is this Gluten Free if it contains Rye and Barley? “This is the most frequently asked of all questions about Dandy Blend. Dandy Blend is made of the water-soluble extracts of five ingredients; three roots and two grains (barley and rye), not from the ingredients themselves. The ingredients are roasted separately and then combined in prescribed proportions, placed into a vat, covered with hot water, and allowed to steep for a prescribed period of time. The water, with the soluble portions of all the components, is separated from the grounds and spray dried. The remaining fine brown powder left after the water is driven off is what becomes Dandy Blend. All the gluten and other water-insoluble substances are left behind in the grounds to be composted. Hence, there is no gluten in Dandy Blend. Goosefoot Acres periodically submits samples of Dandy Blend to Elisa Technologies Laboratory in Florida, one of the most respected gluten testing labs in the United States for analysis, and so far, every test has come back gluten-free. Click to see test results letter. 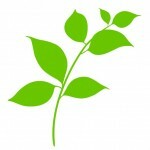 Would you know if Dandyblend is ok to consume if you are on a candida cleanse? Just wondering if there is any sugar in it. Hi Sarah, There’s no sugar in it. I’m not very familiar with the candida cleanse, so I can’t say for sure, but I do know that there is no sugar in it. THANK YOU, Sarah, for that very informative and honest post! I too found it quite suspicious that this product could contain barley, yet still be marketed as gluten free. That is EXTREMELY dangerous and whomever is endorsing/promoting this product as gluten free had better be careful someone doesn’t slap them with a lawsuit!